Toddlers to teens, we fulfill all dentistry needs so tiny smiles can become grown up grins! Dr. Lisa Bienstock’s approach combining compassion with specialized expertise ensures your kids are taken care of and comfortable. 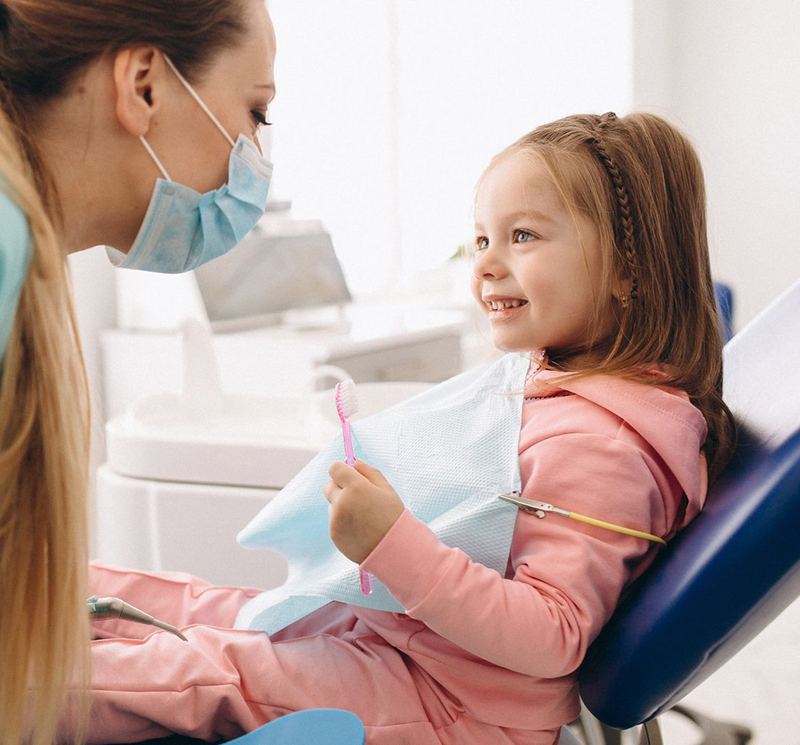 She will educate you and your little one about diet and oral hygiene, and she is equipped to perform both basic and complex pediatric dentistry services. 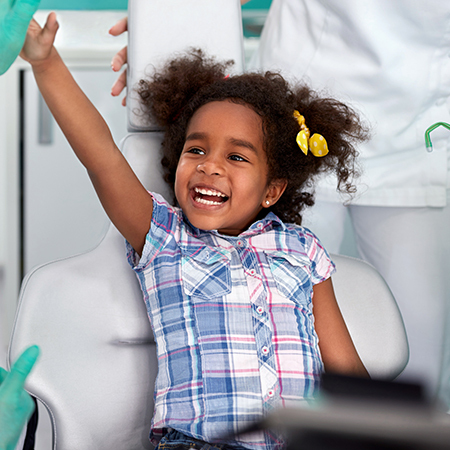 Dr. Bienstock leads a team of experienced pediatric dental associates and works hand-in-hand with highly trained orthodontists at Norterra Kids’ Dentistry & Orthodontics to provide parents with a single, convenient location for all pediatric dentistry and orthodontic needs.